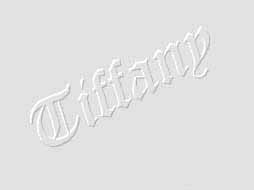 Commercial Printing,Color Copies,Webpage Design,Fax,Forms,Announcements and More by Tiffany Printing Company.Welcome! 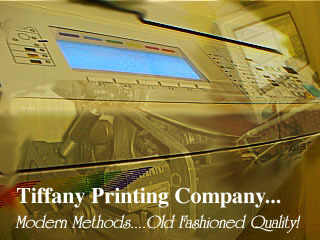 Tiffany Printing Company ..... Commercial Printing. 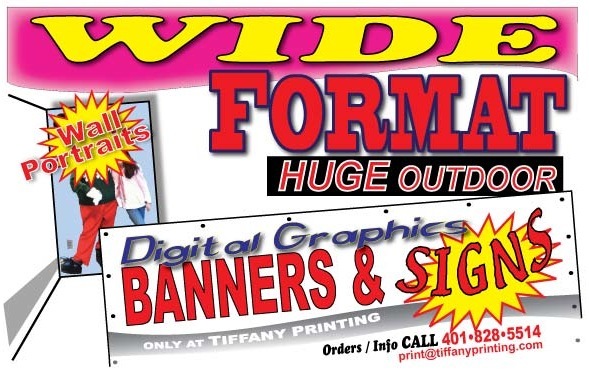 Also visit our Social Department for all your wedding invitation and social event needs! 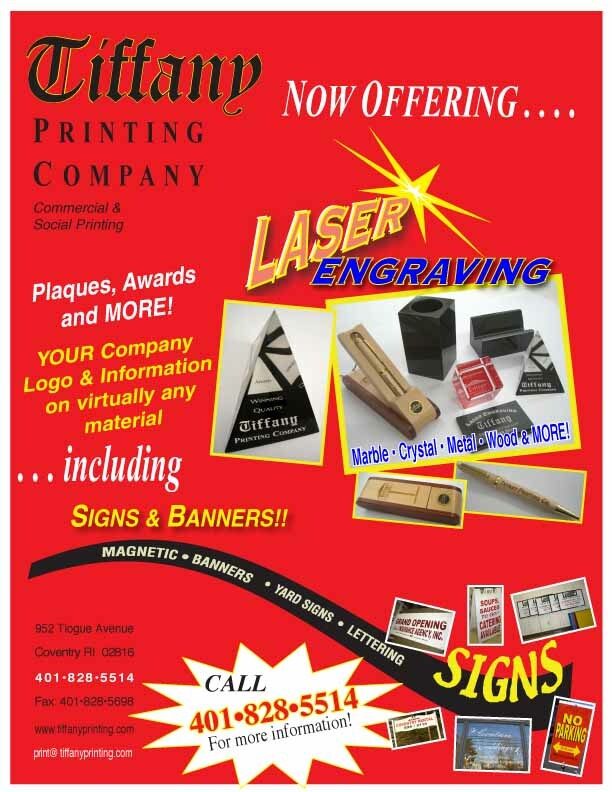 Our business ....... professional quality printing.